There is one trip you may take in your lifetime that beats any other, the biggest of them all and potentially the most extravagant - your honeymoon. One momentous holiday where married life kicks off to an unbelievable start, and from where the memories will live on forever. Making the decision on where to honeymoon is almost the most important part, and if you’re like me and fancy some heat to go with your sun and sea then why not consider South Africa? With so many sights to see, places to visit, and adventures to take it would be hard to regret the decision, especially if you’re visiting during the British autumn / winter, as this is summer in the southern hemisphere. Taking an overnight flight from London means you’ll arrive in Cape Town with a whole day ahead of you, and you can use this to take in the sun, sea and stock up on energy for the next few days, as you’ll be busy! The following day, you’ll start to explore, taking in Cape Point with its lighthouse and the Cape of Good Hope (the most South-Western point of the African continent) in the morning, then heading to Boulders Beach in the afternoon. 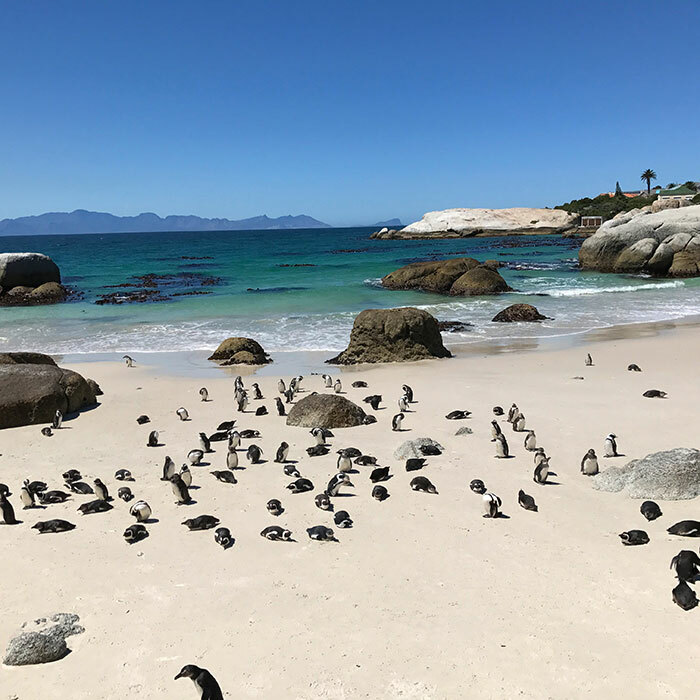 This beach is one of Cape Town’s most visited, purely because it’s filled with penguins, what isn’t there to love? Robben Island will take up a good chunk of a day. The UNESCO World Heritage Site was where future President of the rainbow nation Nelson Mandela spent 18 of his 27 years in prison and this humbling experience is a top ‘to-do’ of Cape Town. As it is such a popular museum, ensure you book tickets in advance to avoid being disappointed. Next up head for some alfresco dining on the seafront soaking up the late afternoon sunshine followed by a stunning sunset and cocktails in Camps Bay. If hiking is your thing, then a trek up Table Mountain will set off your final day in Cape Town. Alternatively, take the rotating cable car where the incredible views start the second you’re off the ground. There is always the option to abseil back down for those slightly more adventurous. A touch of culture is to be had at the South African Museum before your final dinner in this incredible city. When it comes to eating, Cape Town has a plethora of incredible restaurants but Kloof Street House for excellent steak and cocktails, and The Codfather, where you select your own freshly-caught seafood and pay based on the weight, are two that I frequented and thoroughly enjoyed. Furthermore, the Belmond Mount Nelson Hotel put on an incredible afternoon tea which I’d highly recommend. 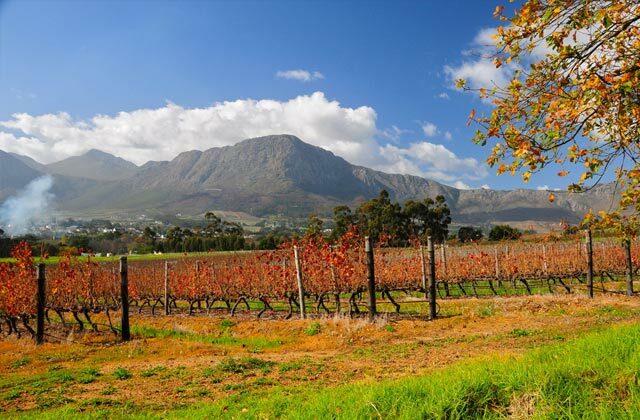 Cape Town is located close to some of the world’s best vineyards so it’d be rude not to visit! Why not hire a car and book in at a residential winery and make a few days of it? However, if you are short on time then I can recommend booking in at La Colombe for a tasting dinner with paired wines as it’s only about a 40-minute drive from the centre of Cape Town. 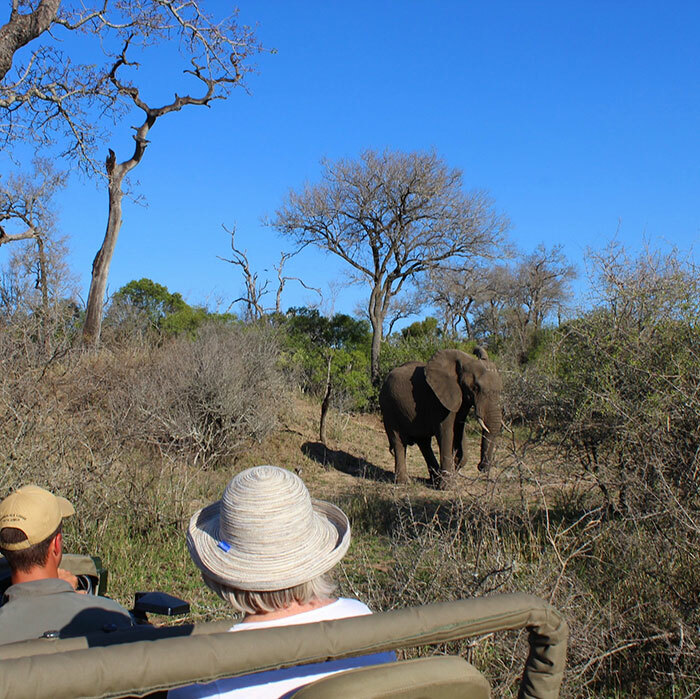 The ultimate way to see out the most romantic trip of a lifetime, in my opinion, is staying in the heart of the African bushveld surrounded by wildlife. 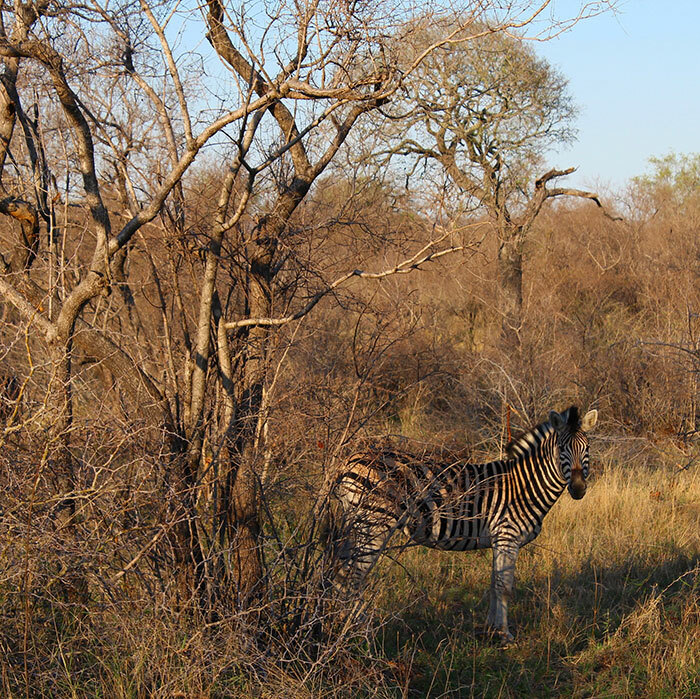 A short plane ride up to Hoedspruit puts you in the heart of safari land, and with a range of accommodation options Kruger National Park and the surrounding nature reserves can cater to any budget. Some may prefer safari tents but for me, a suite in a small family run lodge was perfect. Shumbalala has it all; luxury accommodation, fine dining, an intimate setting and extremely knowledgeable rangers. Nothing was too much for the staff and every little detail was thought about, even down to our dinner setting which changed each evening. When it comes to the safari itself it is hard to describe the feeling of seeing such majestic animals in the wild, I guess I was in awe of the animal kingdom that’s for sure. I think the highlight for me was a herd of elephants drinking out of our swimming pool a couple of metres from where we were standing. If there is one major experience you have to do in your lifetime, I say this is the one. A safari was on my bucket list and was the perfect way to end our honeymoon. Travel along the Garden Route with our range of South Africa holidays. Make an appointment with a Travel Expert to find out more. I’m Lizzie, a London-based travel blogger and owner of Wonder Here Wander There, which is a little insight into my very own travel and adventure bug! I have always loved to explore since I was young…be it as a scout hiking up Snowdon, booking tipsy trips to Barcelona as a student or taking the other half on a glamping trip as an introduction to the countryside. The good, the bad, the ugly and the downright beautiful – I never ever want to stop exploring.